We are the best tour operator in India. we have the best travel team who manage the your tour destination with a affordable prices. 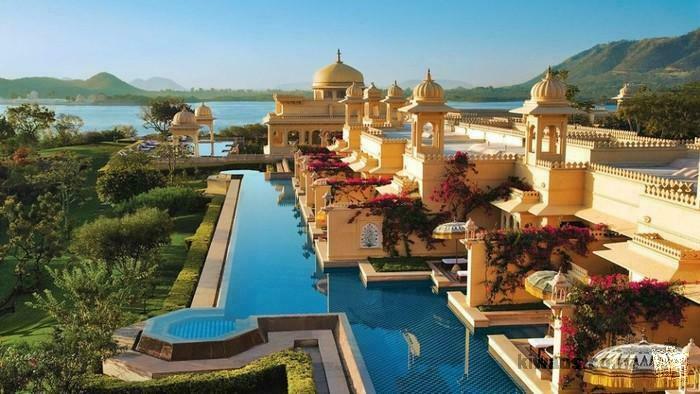 India is a richest country in the view of the tourist destinations. Its have the different adventure and Incredible wonders for the tourist attraction.